What could be better than networking, partying, and getting exclusive access all for a great cause? Minds Matter NYC places leading career professionals with underprivileged high school students to help prepare them for college success. On Thursday, May 8th, Minds Matter will be hosting its annual Spring Soirée, a signature event that attracts over 1000 guests each year. Want to learn more? Click through for details! 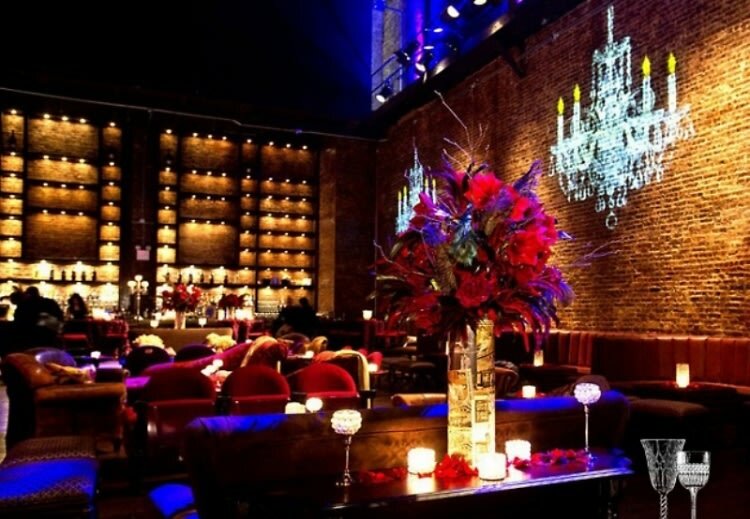 Party for a great cause at the stunning Liberty Theater, where the opulence of a Broadway theater meets the exciting atmosphere of a nightclub. 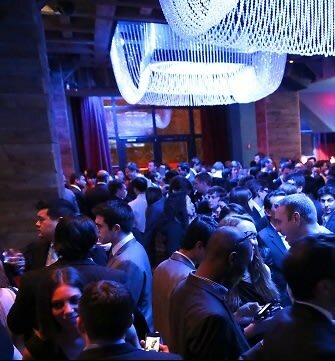 Join a hip crowd of professionals in finance, media, and entertainment, with proceeds going towards the bright students of low-income New York families. 100% of Minds Matter students enroll in a 4-year college or university - and you can help transform their lives! To purchase your ticket for the event, go HERE. And don't forget to checkout the luxury online auction HERE.